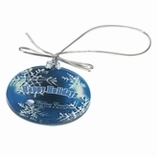 Steelberry's printed ornaments are custom made, just like all of our other ornaments. They can be made in any shape, with any design. 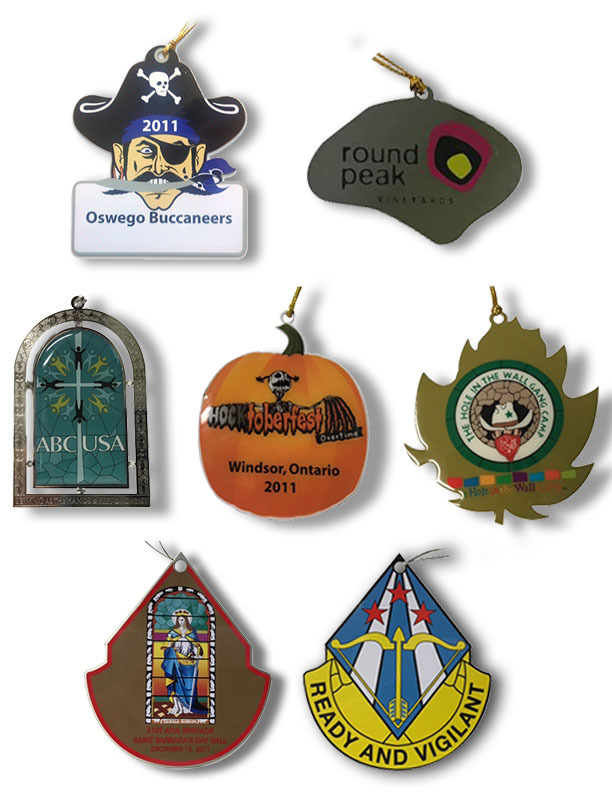 Unlike our etched ornaments, these have the design printed onto the surface of the metal for a more affordable ornament option. 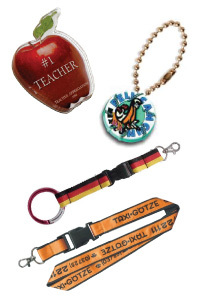 Our custom printed ornament production process ensures that our products are always high quality, metal ornaments. 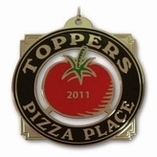 Let us help you with your next custom printed ornaments order, please contact us today!